I am glad I started over my blog with Deresiewicz's book about "Excellent Sheep", denunciating the miseducation of the American elite in its education system. It is not for bashing colleges (which I happen to know less) oder law schools (which I happen to know better) in the US. For me it is the curiosity of looking into a system that seems to have developped as the "gold standard" of education globally. An international set of wealthy parents would boast about their children studying at "HYP" (Harvard, Yale Princeton). 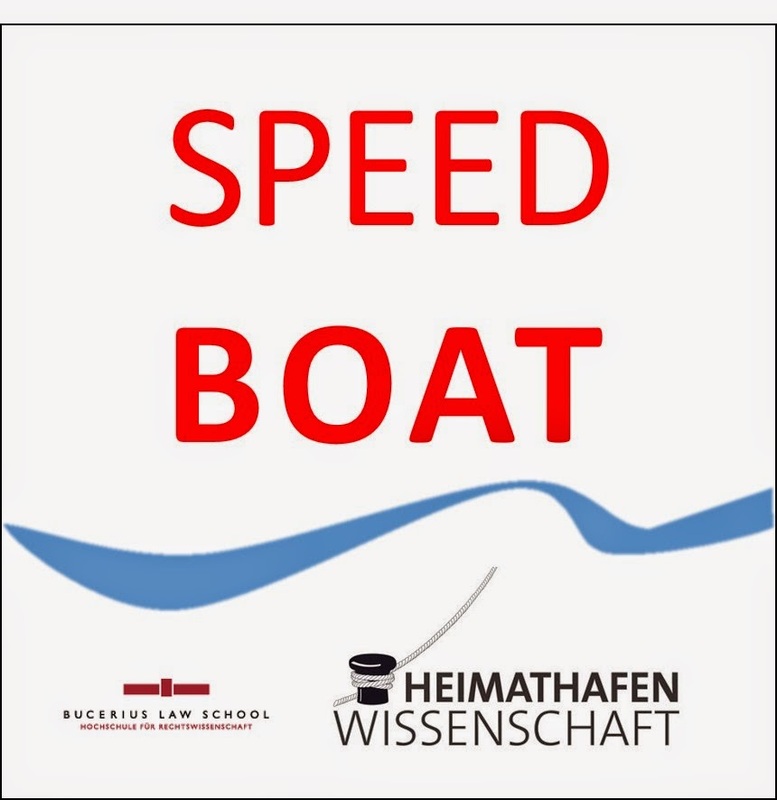 And I am cautious enough to comment on that from a position as CEO of a law school which was set up for and designed around the needs and aspirations of "highly talented" (Hochbegabte), to avoid the E-word. This week, the Economist's cover story deals with the inheritance of " brain capital" which proves to be much more difficult to tax than financial wealth when transferred in generations. When Thomas Jefferson (a lawyer and president of the United Statesfrom 1801 to 1809) pondered about the difference of a "natural aristocracy of the virtuous and talented" and called it a blessing to a nation and an "artificial aristocracy founded on wealth and birth" which would slowly strangle it, he could not have foreseen that this meritocratic country by origin nowadays produces elites that reproduce themselves. Today's better-off-parents transfer a highly intangible asset than money: brain, the currency of the knowledge industry combined with networks from the colleges ("contacts mean contracts") and a intercultural savvy that sets them far apart from children who have not benefited from these opportunities. The challenging question for each modern western and open society in Karl Popper's sense will need to find an answer on how to keep the promise of opportunities for social advancement on a meritocratic basis, be it in politics or the economy - otherwise the erosion of society and social cohesion will threaten any "contrat social". 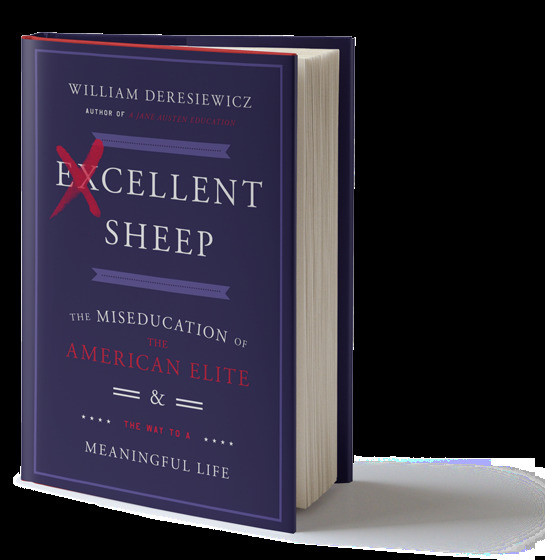 I restart my blog in 2015 with a reccommendation: read William Deresiewiczs seminal book "Excellent Sheep" if you'd like to learn about the state of education at America's Elite universities, especially its "Liberal Arts Colleges". I also liked Lisa Herzog's comment in the FAZ, titled "Does Harvard make you stupid?". It's a brilliantly written book, a sharp (though biased) analysis with a dose of cynicism worth to read. Deresiewicz challenges both students and teachers by recurring to ideals of education: critical thinking, time to read the great books, strive for wisdom not know-how, questions not answers, insight not credits, personality not cv-grooming. From a European perspective a lot looks different here, beginning with a wider fletched, more fragmented and decentralised landscape of universities and differentiated ways into the "elite" of a society than by being admitted to just a few number of colleges. Nevertheless, credit hunting behaviour, career-focussed social engagement, asking "by when" instead of "why" are phenomena I have seen, too. The simple reflex "doesn't apply because of the US perspective" comes to short: a discussion about what higher education in the 21st century is for is direly needed. Let's start it.